A global seismic leader in data processing and licensing. 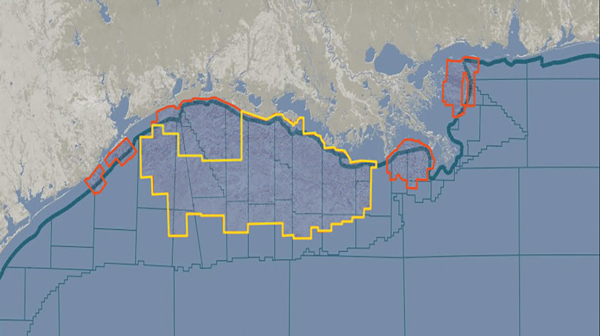 Fairfield Geotechnologies has an extensive and growing library of high-quality seismic data for the Gulf of Mexico and the Permian Basin—with more on its way. Extracting more insight than ever. The devil is in the details. And with Fairfield Geotechnologies, we have unmatched processing power to pull more from dense, high-fold data. 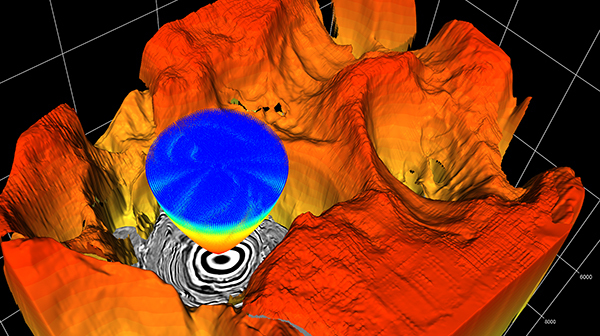 Fairfield Geotechnologies is a global leader in seismic data processing and multi-client data licensing. With better data, oil and gas operators have the power to make better reservoir decisions. We currently have the industry's premier multi-client database of the Gulf of Mexico Shelf - and are continually expanding our database there and in the Permian Basin through nodal technology. 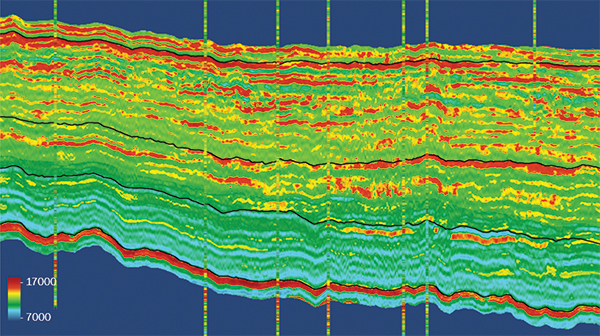 At our seismic data processing center, our experts use sophisticated imaging and noise-suppression technology to deliver cost-effective, high-quality data, maximizing reservoir potential. Fairfield Geotechnologies has divested its Acquisitions and Equipment divisions — including its data acquisition and nodal system sales and rental activities — to Magseis Fairfield.